Nowadays, every man prefer slim wallet which provide all need without sacrificing looks and also perfectly fit their front or back pocket. The one which resembled these features was trifold wallet which was bought from urby.in . 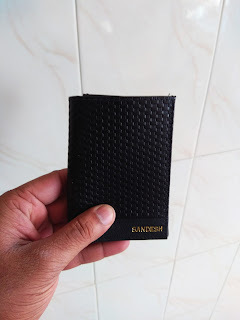 This slim wallet designed in such a way that looks very small when it's folded and large when it is open (24 cm x 11.3 cm) which is vogue nowadays. This product is equipped with a wide main interior currency pocket of width and breadth which can hold bunch of notes and also coins in 3 covered slots which is suitable for previous generation. Tri-fold wallet also has a 9 credit card holder slots which is very much blends with cashless era which attracts new buyers. In a Nutshell, its exclusive high quality soft leather will make it very handy and charming which accustomes recent trend. Furthermore, it's Handmade stitching finish tempts each and everyone and also a trifold wallet irresistible. 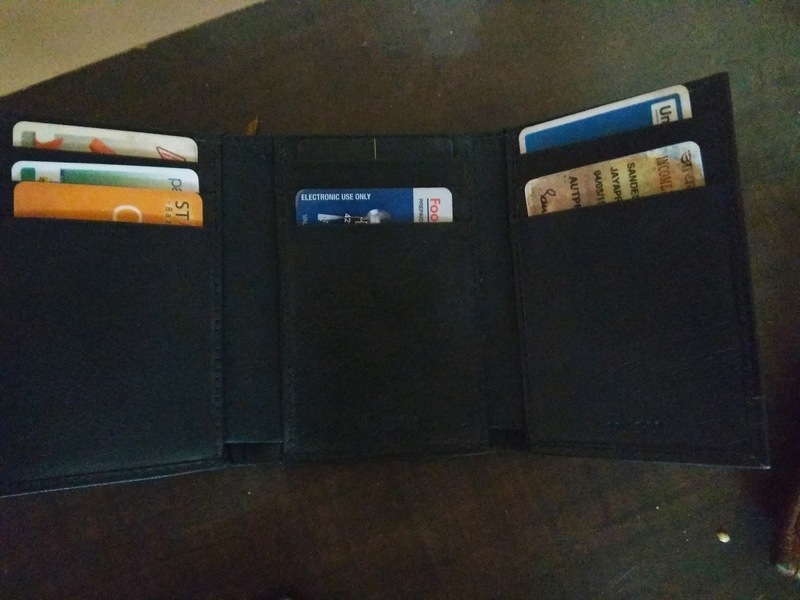 I was able to keep all my important cards in one place which makes it easier to locate and keep it safe. this will definitely make my travel easy. Moreover you can personalize it with your initials. URBY has easy shipping and returns and they give a guarantee of 12 months for material and craftsmanship the will repair your product for free within the first 12 months. Interestingly Urby not only has men's wallet, recently it has launched women wallets and has an interesting collection of wristlets, slim wallets, mini purses and many more. 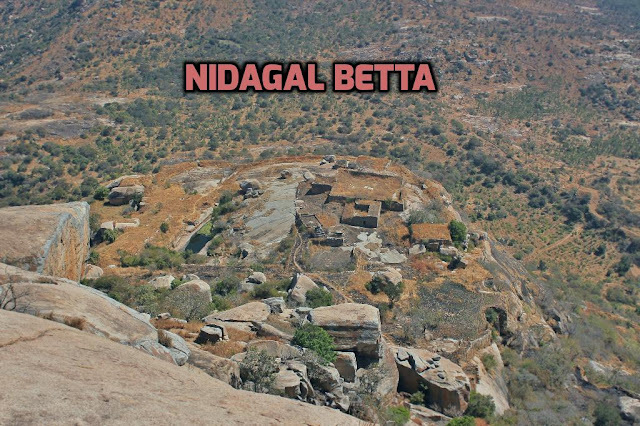 Nidagal Betta is located almost 180km away from Bengaluru and 20km from Pavagada. 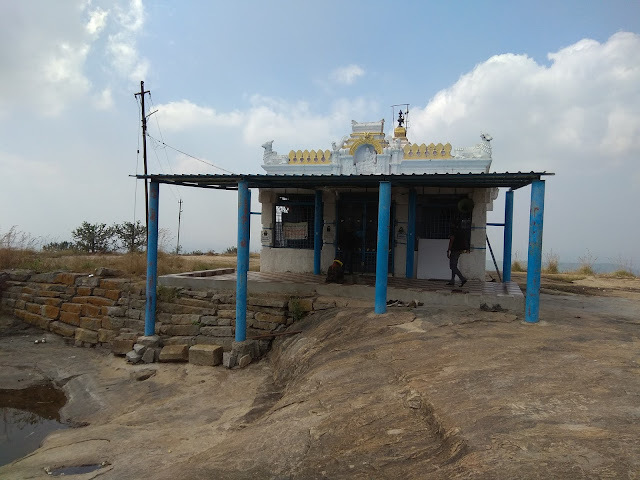 Nidagal is hilly region with lots of old Temples some even belong to Hoysala tenure. It was ruled by Paleyagaras. It has rich vegetation We can find wild animals like Bear and Peacocks. We can find lot of temples belong to all the religions. It is good trekking place. Reaching the top of the hill is very adventurous. It can be developed as good tourism place. I personally never heard of this place till our last trek to pavagada fort. 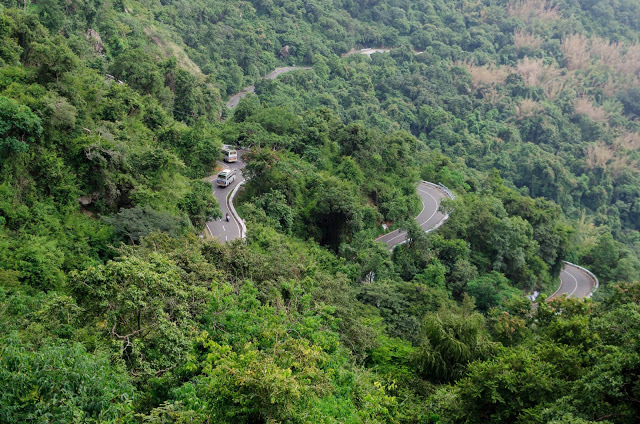 We heard about this place by vijaya lodge manager. He has a sound knowledge of nearby historical places. Interestingly its royal treat to the tired eyes :) Watch out at the top (summit) small Nandi statue. 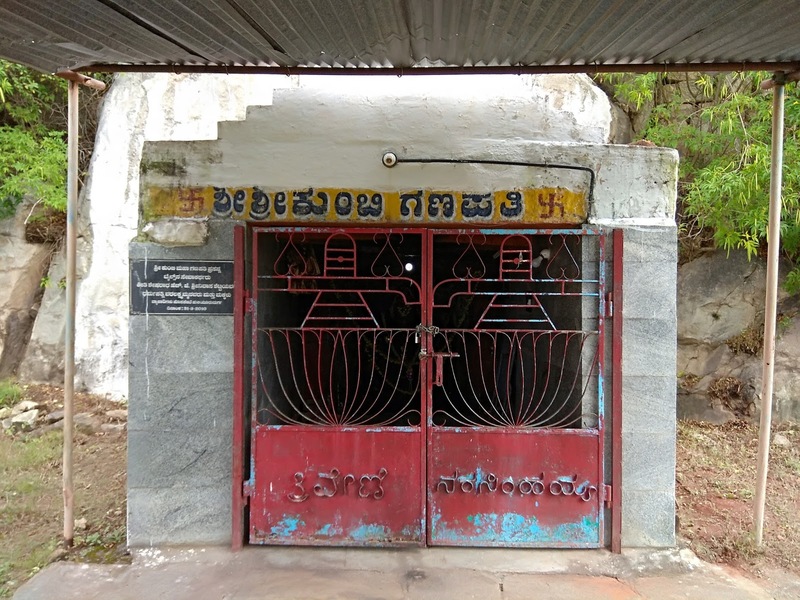 Places to checkout in the trek: Ruined & existing temples in the base, A tunnel from Peak to the base(May be its old time drainage), small caves on the way, ruined temple half way, Storage space. 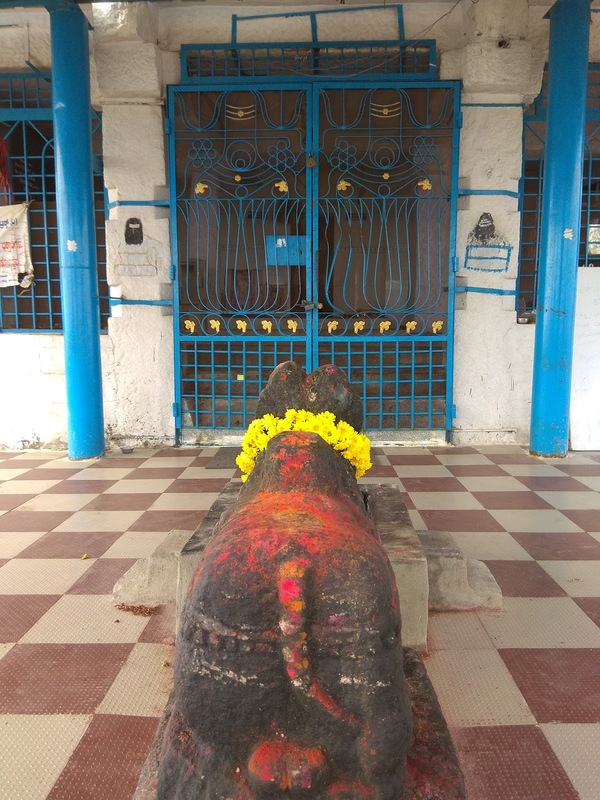 Lodge: Hotel Deepa Comforts in Pavagada has neat and decent room, Has very big rooms were 3 people can share double room with attached bathroom. Rs. 600 for double room, non AC. AC room also available. 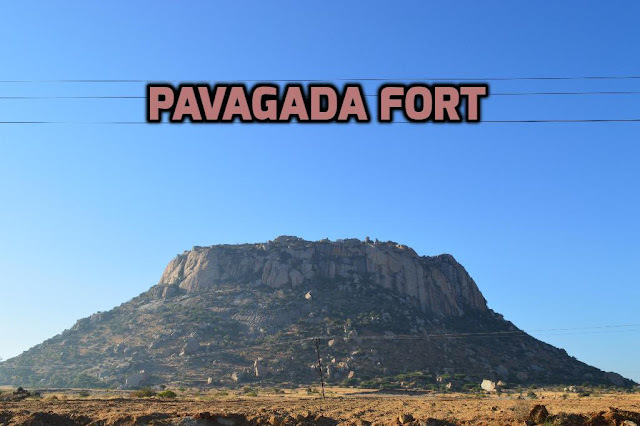 Regarding Vijaya Deluxe lodge check in Pavagada fort logs. 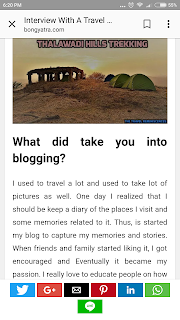 One of the most exciting thing for a traveller & blogger is that to share experiences and stories behind it. 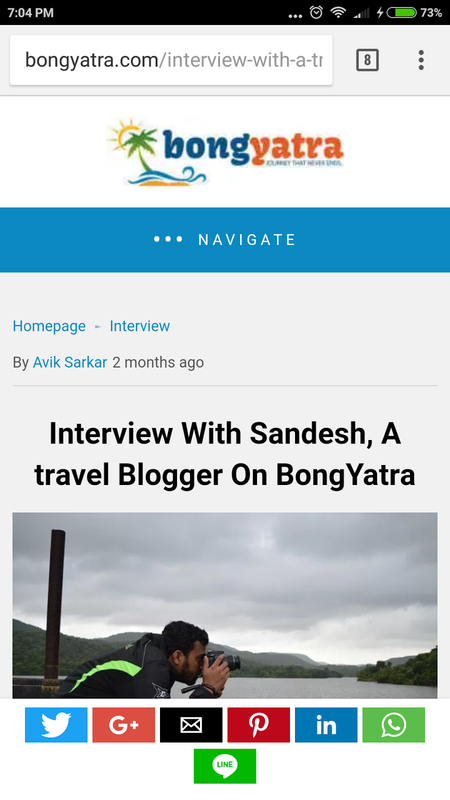 Recently BongYatra approached me for interview,(Interview is a big word) let's say it as to share my experiences with fellow travelers. I was asked few questions about the challenges which I had during planning or in the travel, also about memories which is for life time. 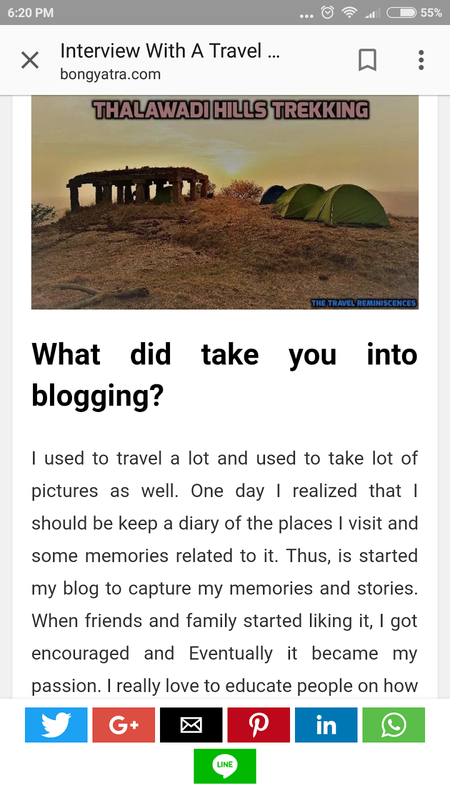 I would like to thank BongYatra for the recognition and giving me a chance to open up and share travel related stories and Buzz. BongYatra : "Journey that never ends" , The mission of BongYatra is that if we see something and do not feel it means that you are just not caring so we want you to see and feel and be complete and Bongyatra is just the simple medium to fulfill what you see and feel. There all packages for different kind of people say it is for couples, adventurous people, religious people and may more, also international packages too. Based on needs BongYatra does customised packages for well being.So what are you waiting for ? Check your calender's and plan with BongYatra, definitely it will be memorable one. Few snapshots of the interview are below. Lodge: Vijaya Deluxe Lodge, which is located heart of the city, Rs.400 for 2 bedroom non ac and non TV and Rs.600 for 2 bedroom non-ac and TV. The front office of the lodge is very good and also rooms are neat and clean. There are couple of lodges around like Hotel Gayathri Comforts and one more. Vijaya deluxe is cheap and best. Nowadays World can be seen sitting at home with sip of coffee over internet and other digital media. As people taste and way of travel and holiday changed, the way of hospitality, ownership must change according to requirements. The experience and memories will cherish long time. Travel and tourism has changed the world drastically for well being. Initially tour were just a holiday but at present scenario it has become earning and learning both. This is were travel partners like Sterling make a positive impact on the travelers. The theme based travel has made new way of thinking towards a place, local cuisine, local herbs and tribe culture make a holiday more interesting and memorable. There are lot of holiday destinations in India from Kashmir to Kanyakumari, say its hill station, beach holidays, archaeological sites or any other heritage sites,Sterling has existence in every corner. Packages and Offers varies time to time, but sterling believes in Holiday Differently manner. Many of us just visit few places around and take selfies and move. But if your with Sterling its different and unique. List of sterling resorts makes you feel home away home. With footprints over 30 years sterlings sets benchmark for the leisure industry. Well sterling not only offers leisure holidays but also the adventure part. India being mixed diversity and culture, the understanding of mindset makes a holiday unique, which sterling provides its customers. 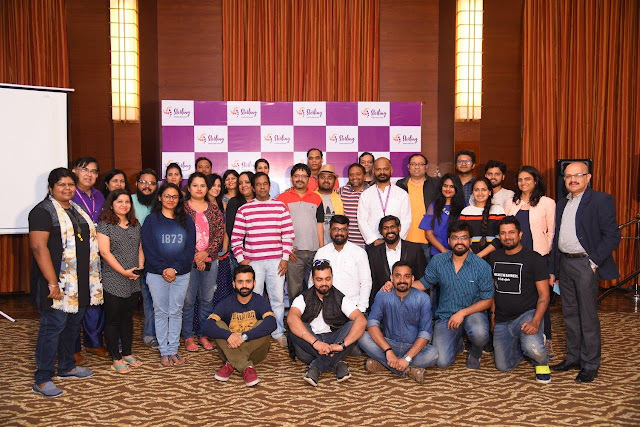 Recently Sterling organised a bloggers meet, where many bloggers with different mindset met and interacted with sterling associates with the intention of understanding people mindset and grow the business. 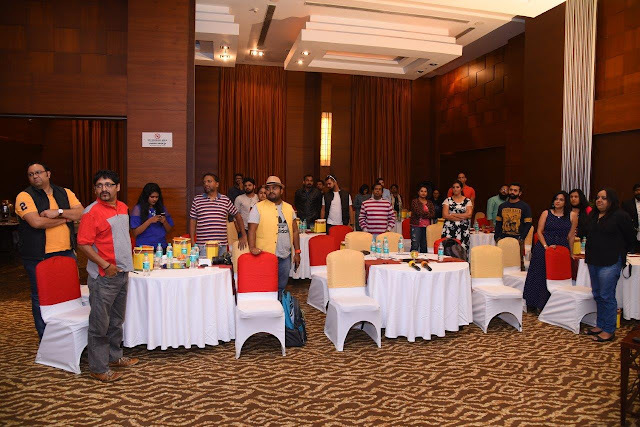 It was good to meet like minded travelers, bloggers, you-tubers who are known for their good work in their own space. 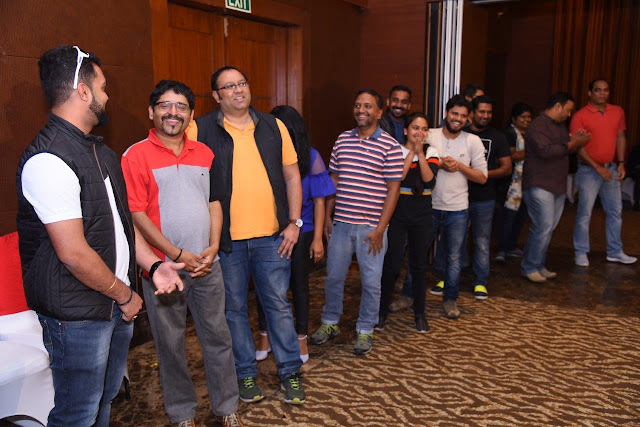 It was informative and interactive sessions well managed with time and interest. Well it was great to know they are investing a lot for experience and memories rather than just a itinerary. A full package of different culture in particular way. This opens up new way to cherish local arts and culture. Travel is not just a journey but its a passion. There are many packages sterling offer including of international package. So now what are waiting for ? ah Long weekend coming soon!!!! 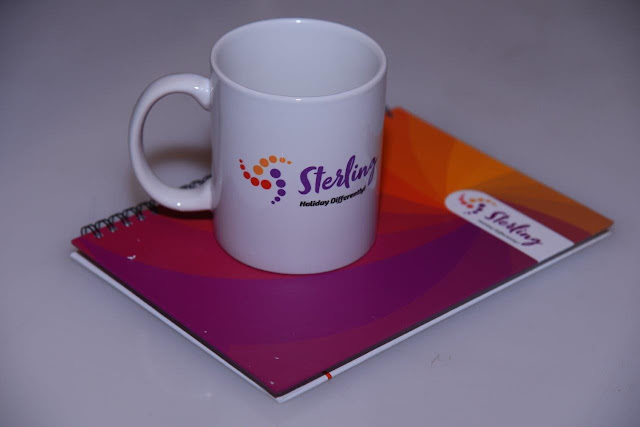 Lets #Holiday differently with sterling. Malleswara Betta: Is the hill located close by kumbibetta, Huliyurdurga, Locals says there are many caves and many unknown places around the hills which is not explored by trekkers and travelers. 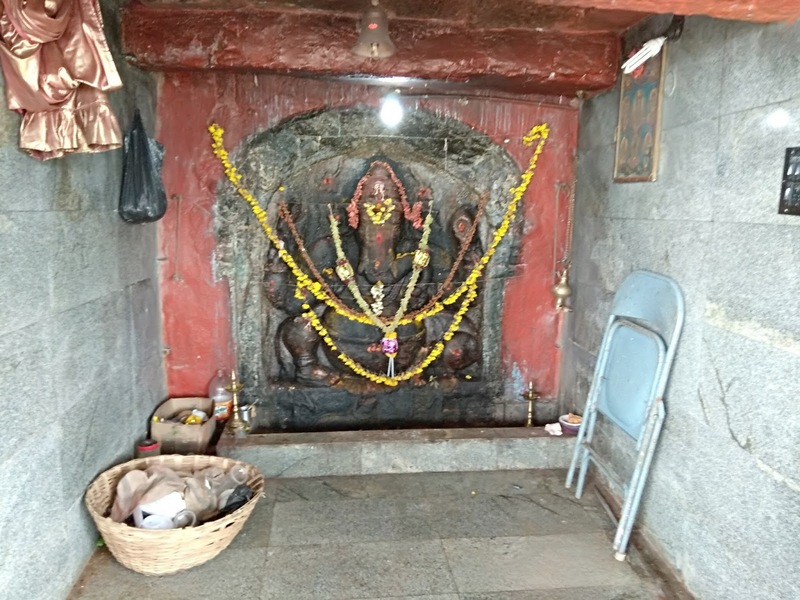 Every year people mostly during Huliyur Jathre go to hill. 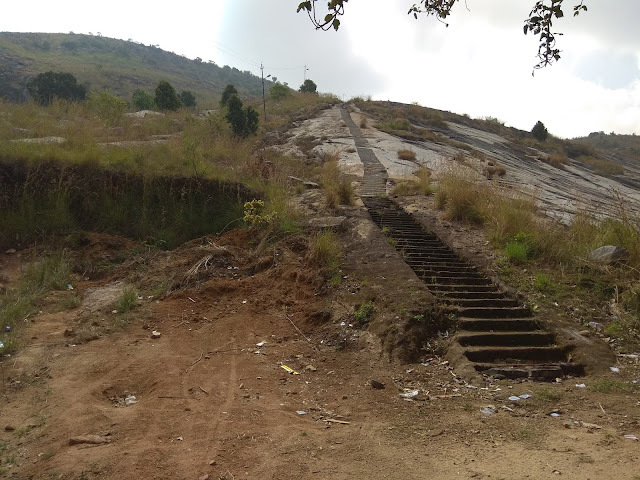 This hill was covered during the visit to Kumbibetta (HuliyurDurga). Steps : Yes till the middle of the hill. 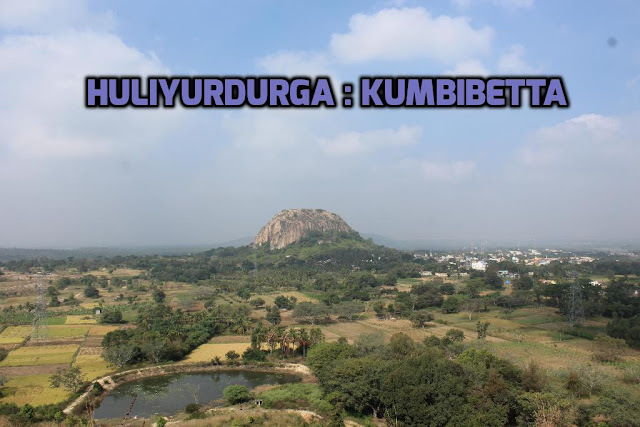 Huliyurdurga is located in tumkur district in karnataka. which is around 60 km from tumkur and 99 km from Bengaluru. Generally for the outsiders like me the kumbi betta is called as Huliyurdurga Fort or Vice Versa. Its one of the Navadurga's around Bengaluru. It was in my list from many years. As it was a last Navadurga for me which was pending from past 3 years. Nowadays we restrict ourselves from taking more stress and strain probably age is a factor. 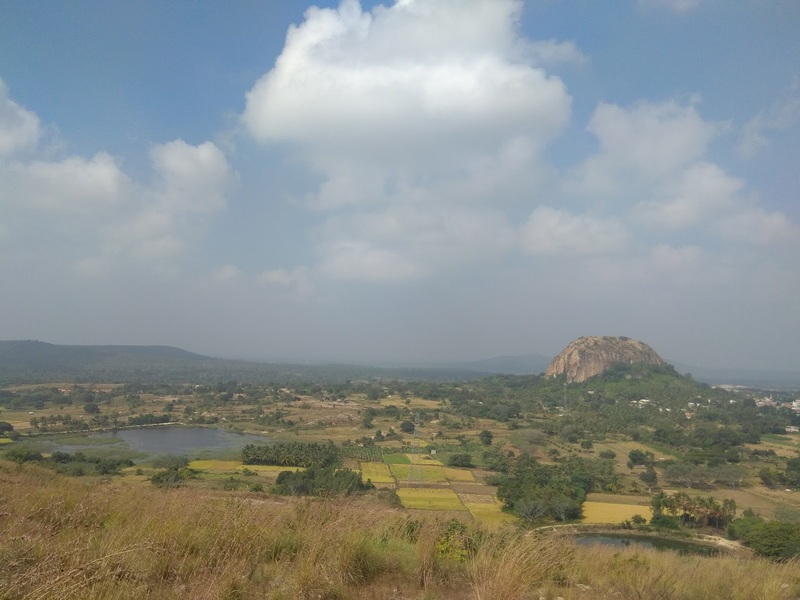 Earlier we used to start ride early in the morning at 4 or 4.30AM and reach the trek base by max 8AM and return to bangalore by lunch or in the late afternoon depending upon the drive distance and trek distance. 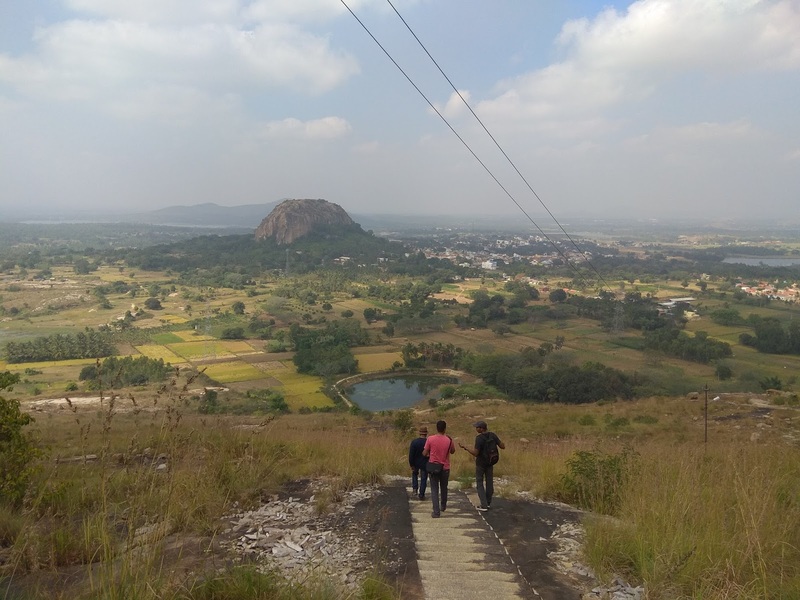 But Nowadays what we do is that we start in by late morning or late afternoon and reach the nearest available lodge options and explore nearby places and next day early morning we start trek and reach to the hotel by 11am and start to bengaluru and reach by evening. Well Kumbi Betta initially me and my friend lost the trail to the top, There is a ruined temple at the base and to the left of the temple the steps starts till the middle of the hill where there is a Kumbi Ganapathi temple. After which there is no steps. 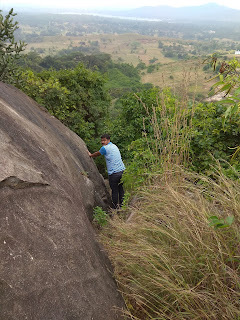 From here to reach the top of hill there are 2 parts of rock climbing or rock management. 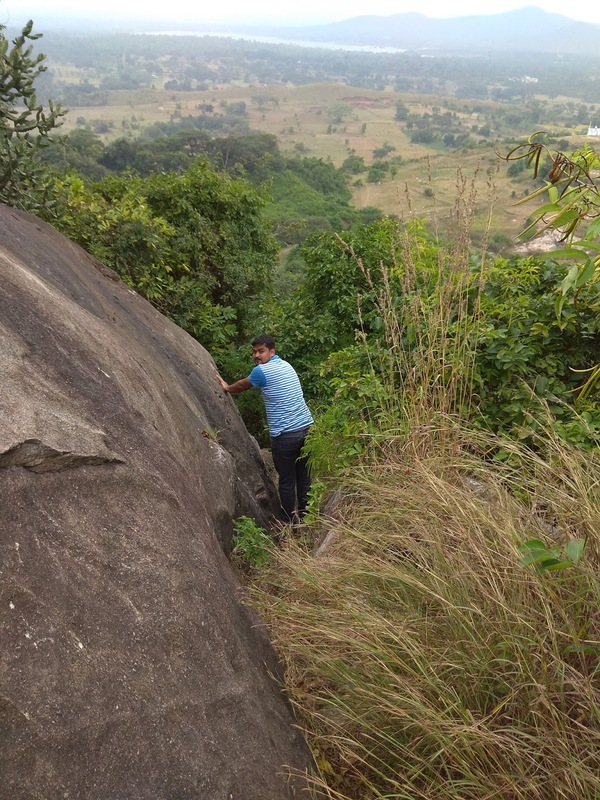 The climb is to the top of hill is easy but getting down is bit risky and slippery. 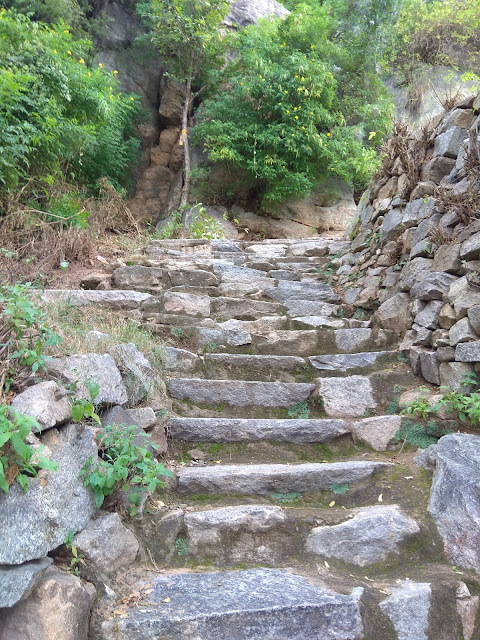 Overall its easy trek except the last phase. Look for ruined fort at the top and view of huliyurdurga city. It is said that its built by KempeGowda. There is no shelter at the top of the hill. Lodge: JK lodge which is in the heart of the city and newly constructed, from here the trek base is 1 km. Rs.600 for double room , as its newly constructed its neat and clean, Good for Family and ladies too.